Conference Registration and Details will be released this Friday, March 8th. 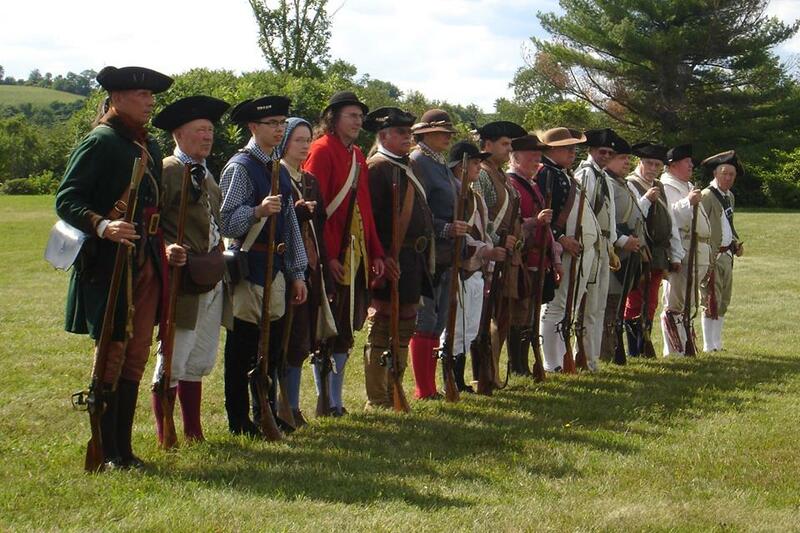 Don't miss out on a great long weekend in the Mohawk Valley with history and fun! 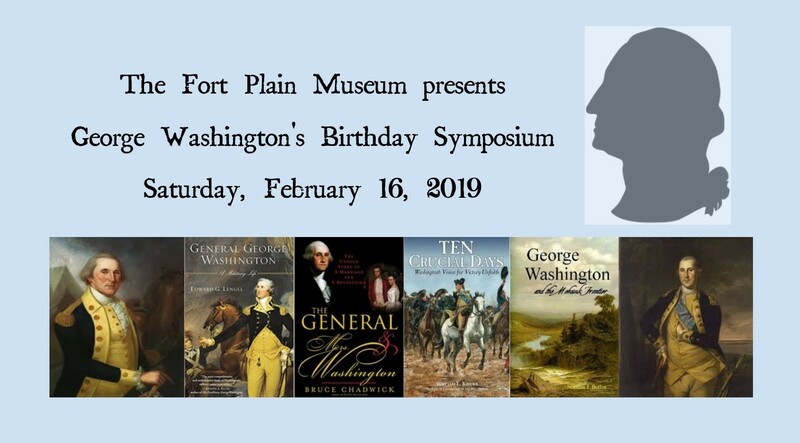 Thank you to the over 100 attendees, the line-up of great speakers, the Fulton-Montgomery Community College, the Museum volunteers, and everyone who made this event a great success. We hope to see you all back in 2020! 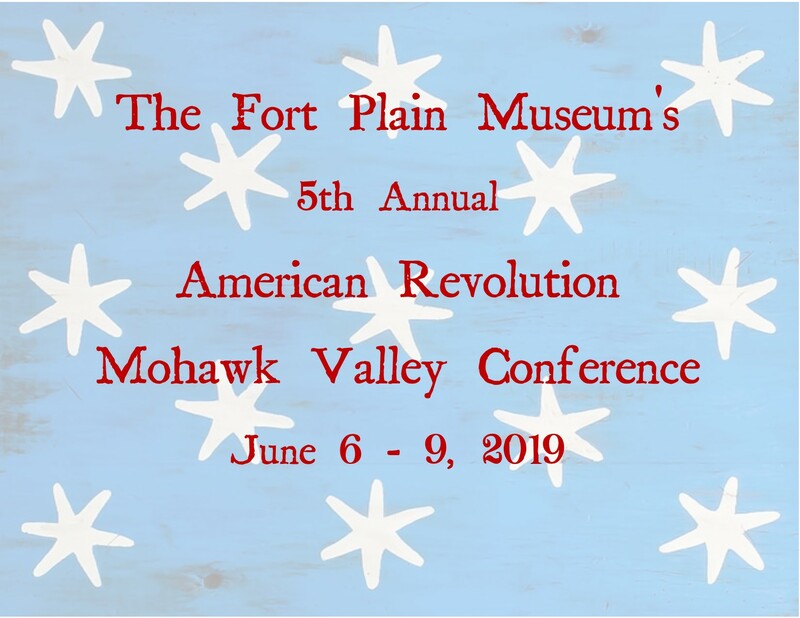 The Fort Plain Museum's 2019 American Revolution Mohawk Valley Conference is Scheduled for June 6-9, 2019. The Fort Plain Museum’s annual holiday event, Christmas at the Fort, will be held on Saturday, December 8, 2018 from 10 am to 4 pm and is free admission. 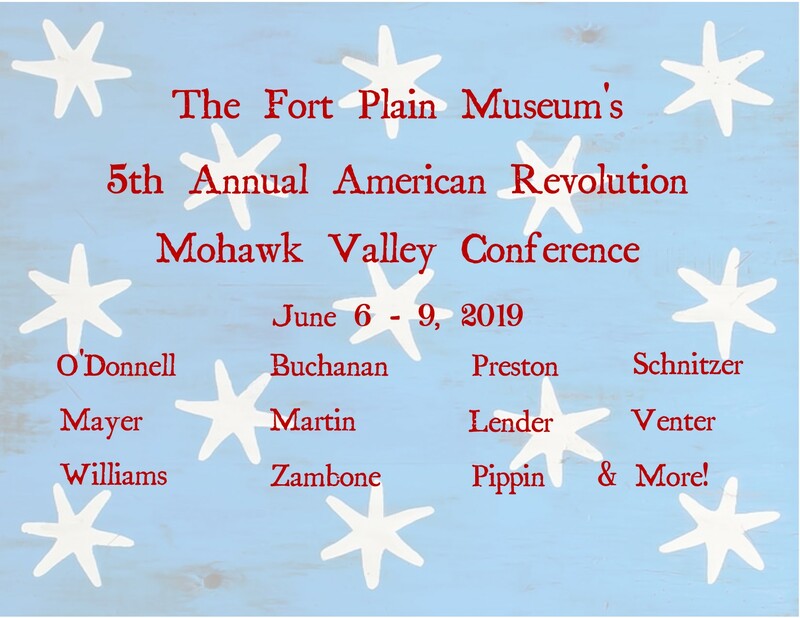 This event is held at the museum, located at 389 Canal Street, Fort Plain, NY 13339. 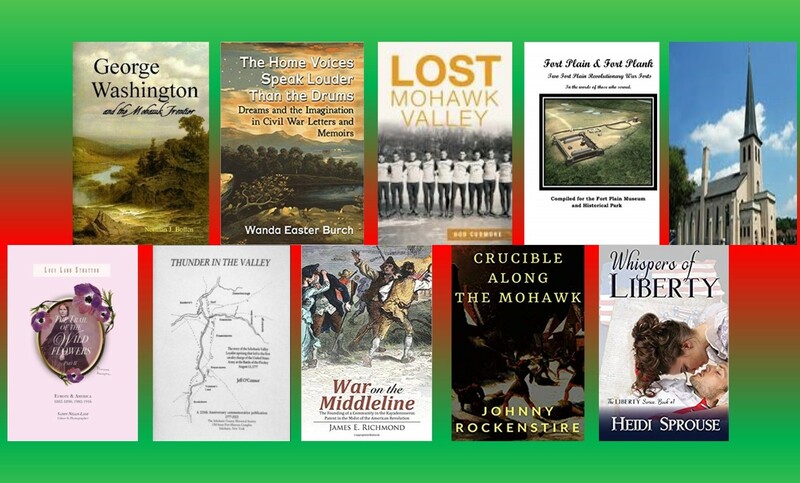 New this year is a local author book signing including the forthcoming book, George Washington and the Mohawk Frontier by Norm Bollen. Open Nov 23rd and 24th! The Fort Plain Museum will be open Nov 23rd and Nov 24th for all your holiday shopping needs. Everyone will receive 20% off their entire purchase. Thank you for supporting the museum. The Fort Plain Museum is now closed for the season! 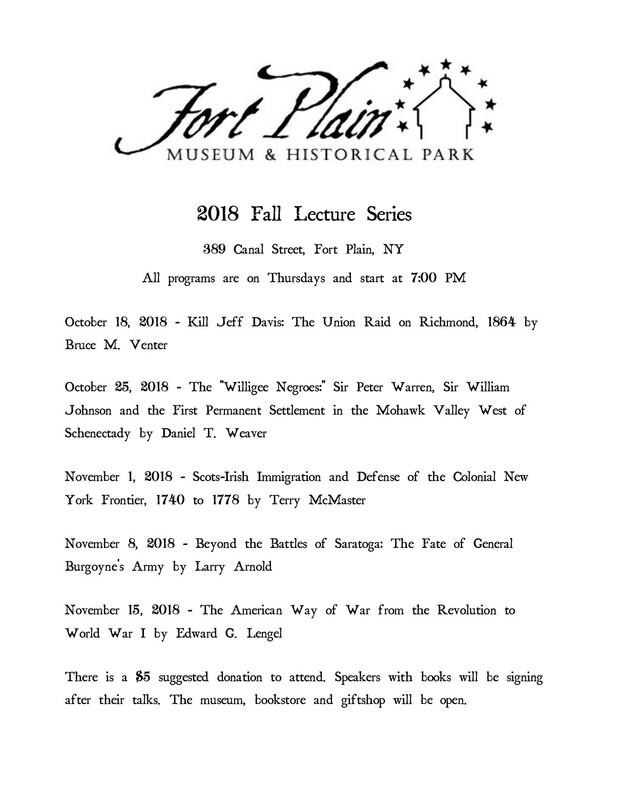 Please check out our 2018 Fall Lecture Series on our events page. We will also be open on Black Friday and Small Business Saturday in November. Plus, our Christmas Party is Saturday, Dec 8 from 10-4. We are OPEN 7 Days a Week, 10 am to 4 pm. 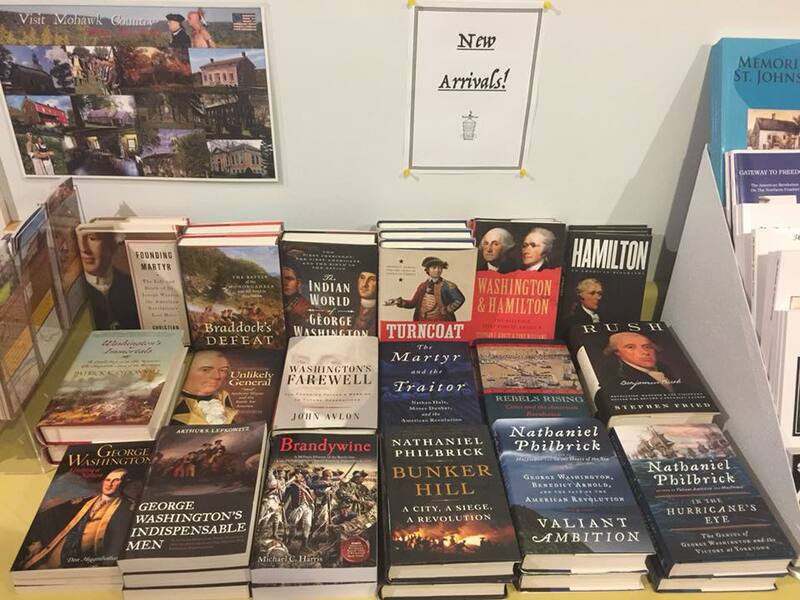 Come see our Rev War Exhibits on Fot Plain and the Mohawk Valley, the Book Store is stocked and the AC is on. We hope to see you all soon!